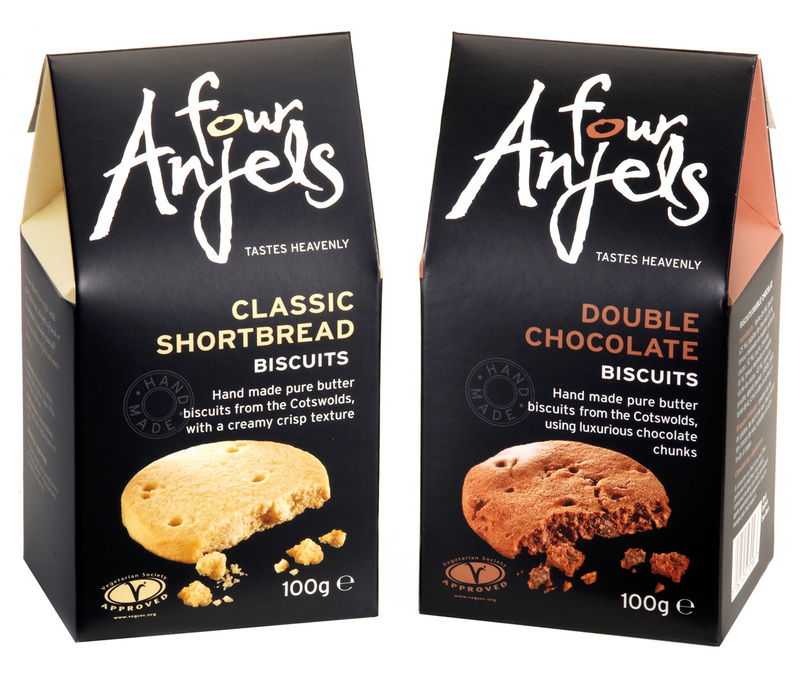 Four Anjels work included name generation, branding and packaging for a new range of biscuits. 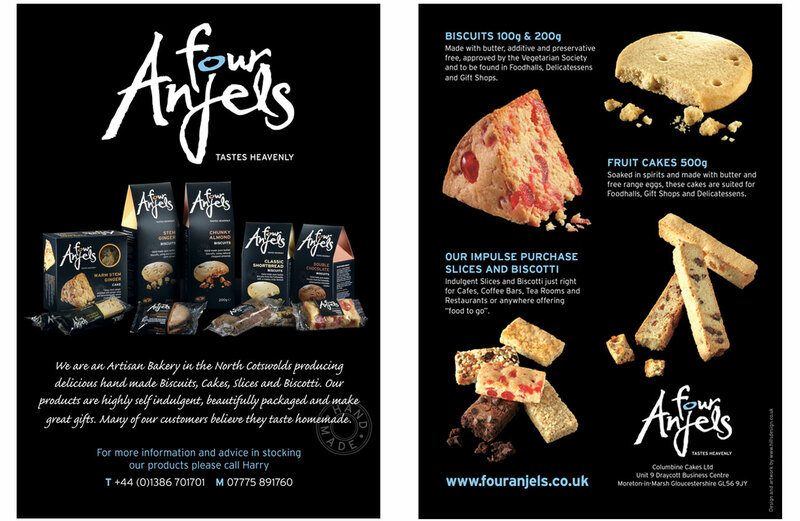 Following the success of this, we then developed the name across their entire range and corporate image. 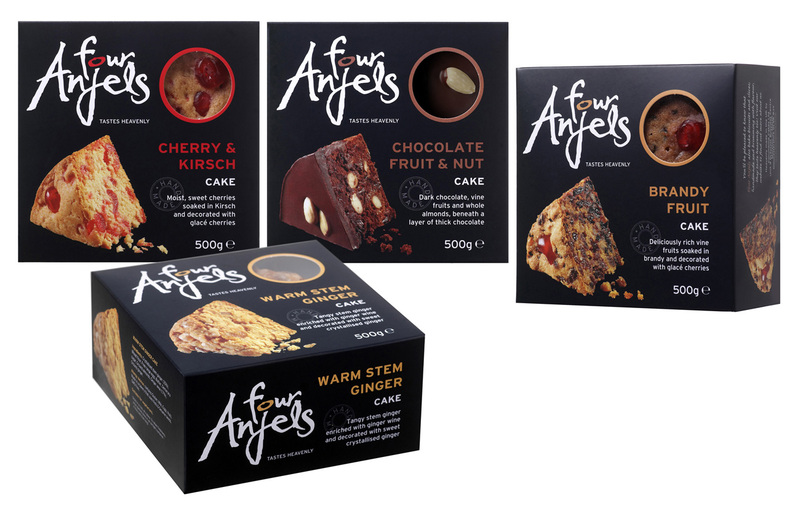 The quirky, hand-drawn script reflects the artisan approach of the company, while the choice of colour and layout maintains a premium look that has helped establish them in stores like Waitrose. “Hills Design have worked with us for a number years and I can thoroughly recommend them. They are a professional team who give long and hard thought to projects, often providing several alternative ideas and their attention to detail is second to none”.